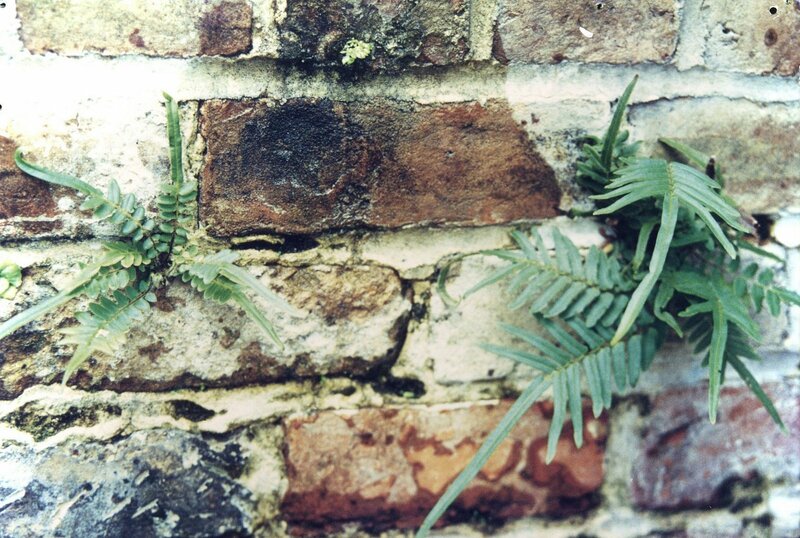 These are called Resurrection Ferns (ones that grow from random places- cracks in steps, walls, etc) after a good rain. People often ask me what my favorite thing about New Orleans is (because I annoyingly somehow find a way to work the topic into every conversation I have). The rich delta soil spits out life in alarming volume. When the city is gone I will come fish its ruins, because it is the city that will not stop giving.